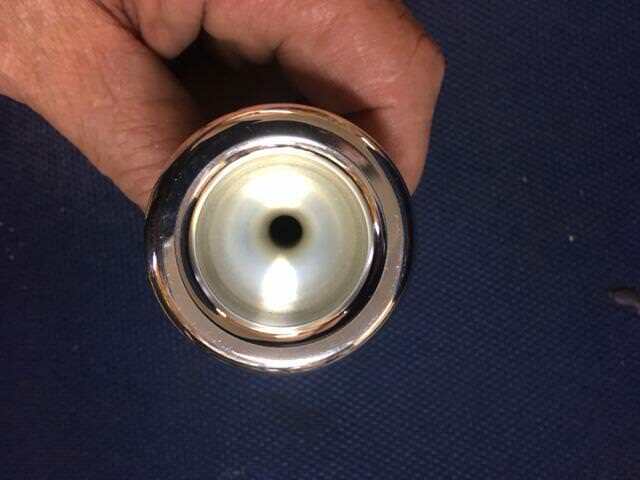 As can be seen here, the mouthpiece supplied with the fabulous JP sousaphone is extremely similar to a vintage King number 26 tuba mouthpiece, which some players revere. 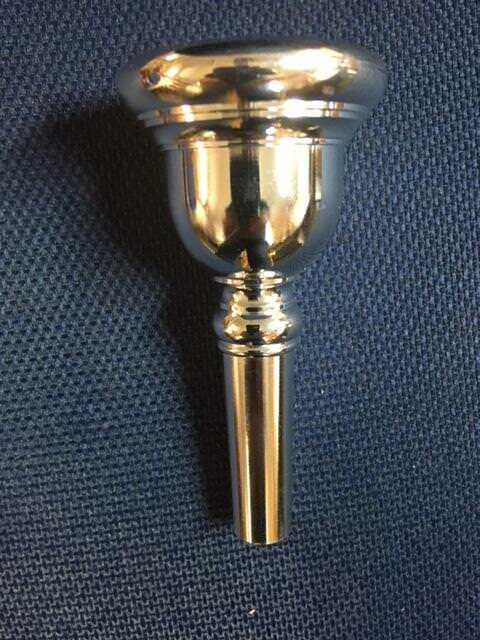 The mouthpiece supplied with the JP C tuba (not shown here) is a very nice Helleberg II style mouthpiece, as far as it's interior shape is concerned. I've been encouraging JP to offer these mouthpieces as accessories. I don't know if they have plans to do that. We will see what happens…? ?